When I tried to delete a picture off my camera, I accidentally deleted all of them off my SD card. Every single one! Is there any way to recover deleted photos from SD card? Those pictures were a year's worth of memories, so it would be lovely if I could retrieve them back! Thank you so much! It just happens to the best of us. Whether your SD card (or micro SD card) is damaged, crashed or you just click the "Delete All", it could just be so easy to lose precious photos from SD card of your camera, smart phone , MP4 and other devices. However, you will not lose the pictures for good. With a photo recovery software tool, you have a great chance to recover them. In the following paragraphs, I'll take a tool called Photo Recovery to show you how to restore pictures from SD card after deletion, corruption, formatting, etc. The software is with user-friendly interface and uses Wizards to step you through the process. It supports all SD cards on the market including SanDisk, Transcend, Kingston, PNY and so on. Note: Photo Recovery for Mac is the options available for Mac users, and it will help to recover photos from SD card on Mac. 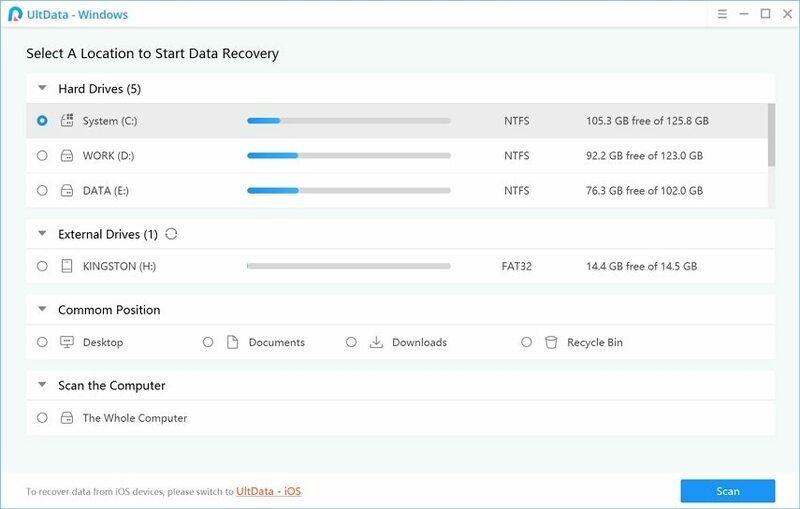 Stop frowning about the deleted photos, just download the free trial version of Photo Recovery to your computer and you can retrieve deleted photos from SD card with 3 simple steps. 1)	Install the software onto the computer that you will use to help restore the files. Then insert the SD card into your computer, or connect the device in which the SD card is located to your computer, if you have not done so already. 2)	Run the Photo Recovery software. Select the SD card as the location to san and restore files. The software will begin to scan the card for deleted files. 3)	Photo Recovery allows you to preview thumbnails so that you can decide which images to recover. This is especially important if you want to recover deleted photos. On the program interface, you'll find a handful of images. 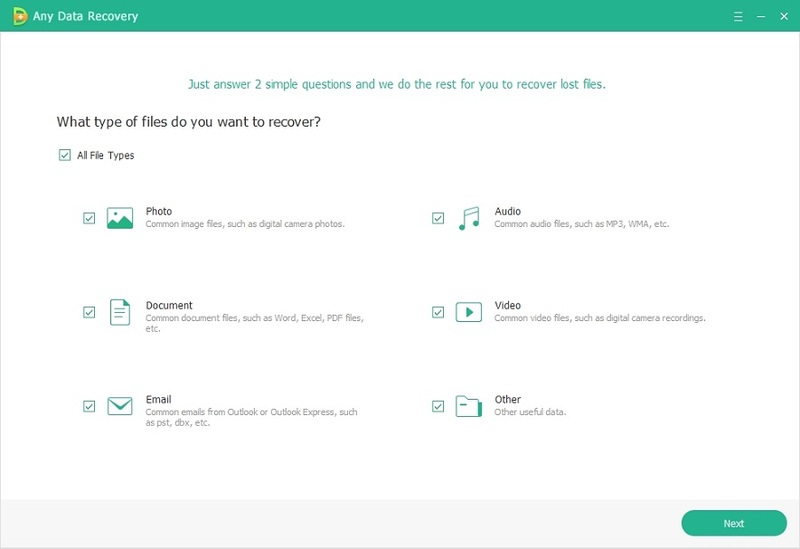 Check those you need and click "Recover" to retrieve. Note: To avoid data overwriting make sure you always recover files onto a disk other than the one they came from, i.e. don't save recovered photos back to your SD card. Just 3 steps, you can recover photos from SD card after format, deletion, etc. If you need to restore photos from Android phone, iPhone, the posts How to Recover Lost iPhone 5S Photos and How to Recover Photos from Android Phone could be your guide.